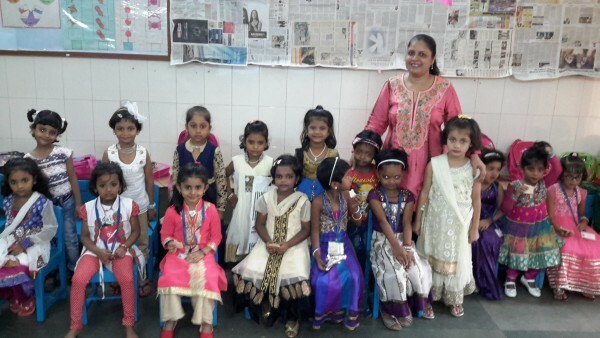 We celebrated Diwali on 6th Nov., 2015. 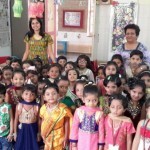 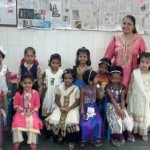 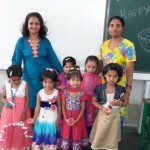 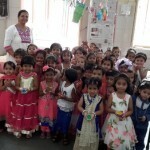 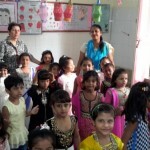 The children had a party and were dressed in traditional wear. 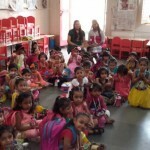 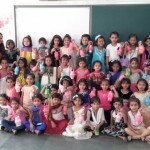 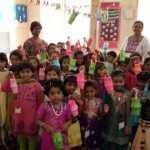 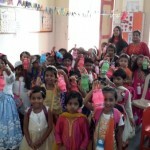 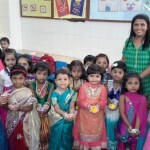 The Sr. KG made lovely lanterns and Jr. KG children decorated & painted diyas.